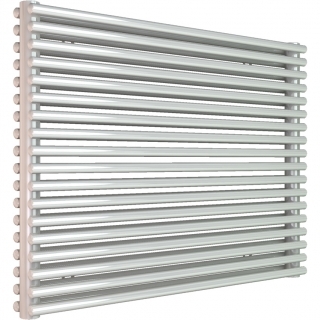 Stelrad Designer Radiators from the PlumbNation Radiator Collection. The Stelrad Caliente Radiator Horizontal Single Tube range boasts a cleverly designed and stylish tube on tube feature, which will enhance any contemporary home setting. 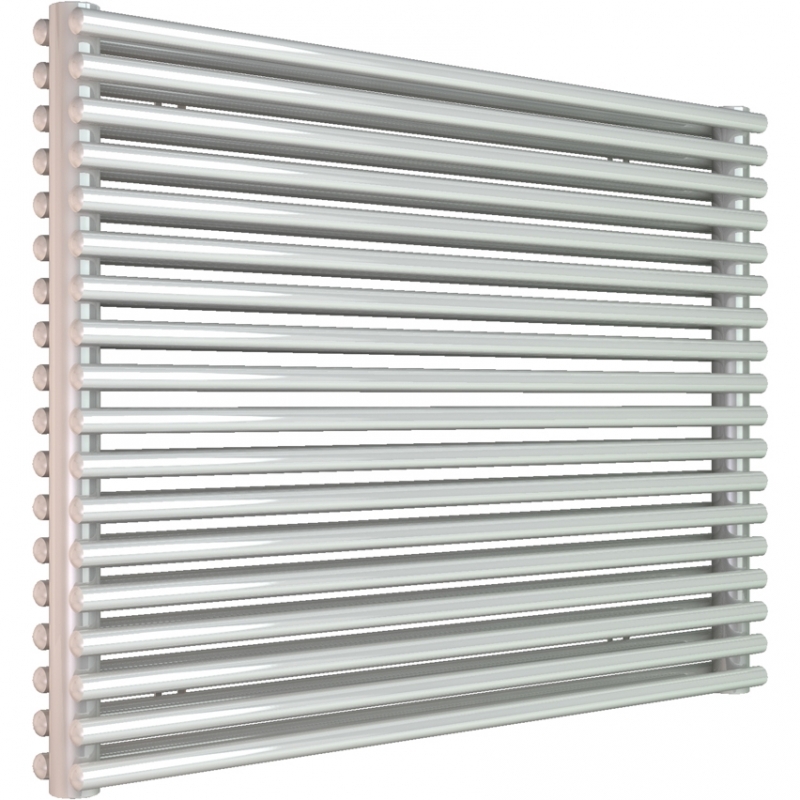 Stelrad Caliente are high output, tubular radiators that have been designed to suit a number of household requirements.